Since I live next door to the office–with no excuse to leave early for a “snow day”, I thought I’d at least record the scene outside. 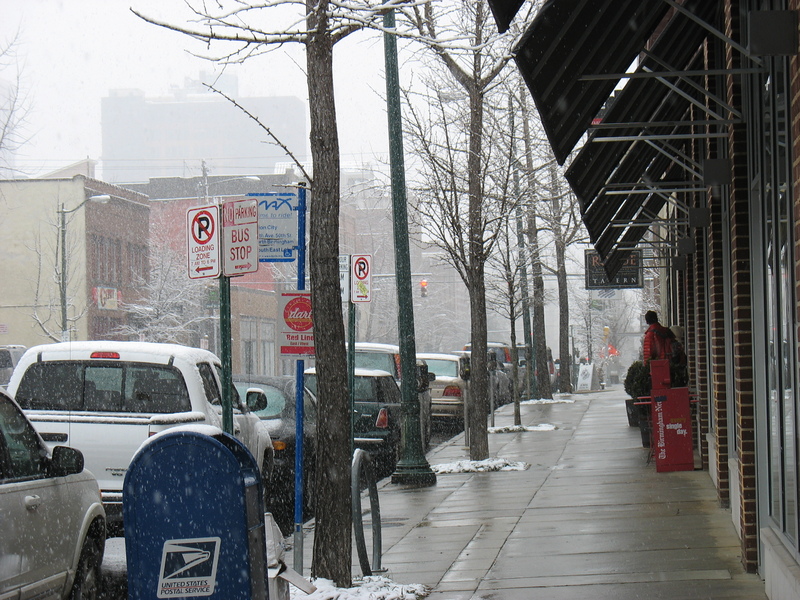 A normally active sidewalk is fairly deserted. 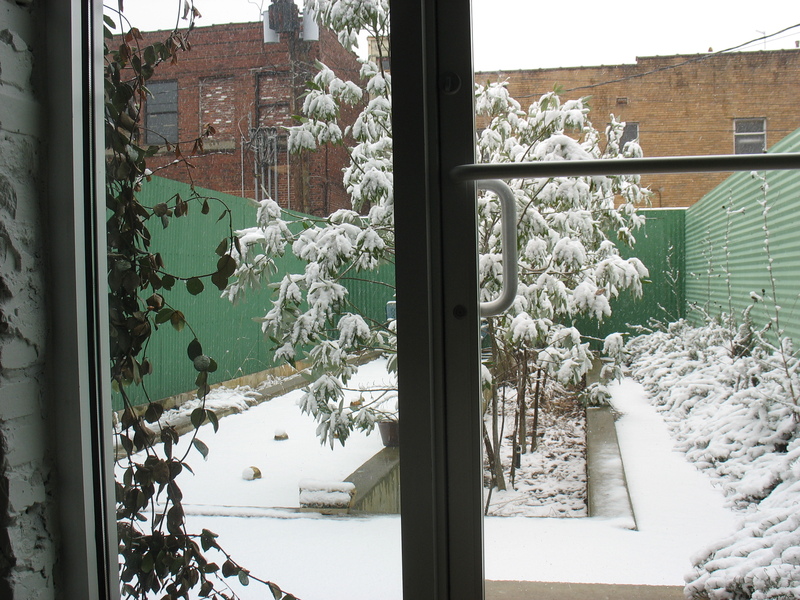 This entry was posted in Uncategorized and tagged 2nd avenue, garden, heaviest corner, snow. Bookmark the permalink. I hope your bocce balls are not rusting out in the snow!